Security firm announces new cyber-security solution built exclusively for the aviation industry. F-Secure has announced a new cyber-security solution built exclusively for the aviation industry. 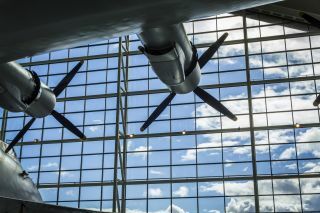 F-Secure’s Hugo Teso, a former pilot himself, and now head of F-Secure’s Aviation Cyber Security Services says off-the-shelf communications technologies, which are increasingly finding their way into aircrafts, are posing a serious security risk. “Because these off-the-shelf technologies weren’t necessarily created to meet the rigorous safety requirements of airlines, the aviation industry is making cyber security a top priority,” he said. Besides assessing different technologies or components, the service will help airlines achieve long-term security for all their operations and systems, Teso added.